LHE - new 4 weekly nonstop flights to be launched using a B 738 effective May 10th. ISB - new 3 weekly nonstop flights to be launched using a B 738 effective May 16th. KUL - new 4 weekly nonstop flights to be launched using an A 332 effective May 1st. DAR - new 4 weekly nonstop flights to be launched using a B 738 effective June 1st. Finally LHE and ISB have been launched by the carrier. Both routes shall prove to be high yielding for the airline due to the huge O&D + 6th freedom traffic that shall easily help fill up the flight in both directions on a year round basis. For those who dont know, DAR is another destination that may not make money but the state of Tanzania has a huge Omani population residing especially in Zanzibar. PER - capacity increased to double daily nonstop flights using a B 772LR effective Nov 1st. DXB / KUL / MEL - capacity increased from daily A 345 to daily B 773ER effective July 1st. MUC - capacity reduced from daily B 773ER + daily A 332 to daily A 345 + daily A 332 effective July 1st. CMN - in flight product upgraded from daily A 343 to daily A 345 effective Aug 1st. MEL - capacity increased to triple daily flights all using a B 773ER instead of 2 daily B 773ERs + daily A 345 effective Aug 1st. LOS - in flight product upgraded with the 2nd daily flight being flight being operated by an A 345 along side the B 773ER which operates the other daily flight. LHR - to be finally flown nonstop 4 times per week using a B 772ER hence eliminating the DXB stopover en-route. RUH - capacity increased to 6 weekly nonstop flights using a B 772ER with 3 of those flights being extended to DMM. SIN - out of 4 weekly flights, 3 will be flown using a B 772ER with the remaining one with a DC 10. FCO - to be flown once a week nonstop rather than via DXB using a B 772ER. Excellent moves by BG. Hopefully this shall gradually lead to a massive turn around for this ailing carrier that has suffered massive amounts of bureaucratic mismanagement and corruption for over 30 years. By flying nonstop to London Heathrow from DAC, the market share of all the Arab carriers on the LON-DAC-LON route will definitely fall as a result of this move. 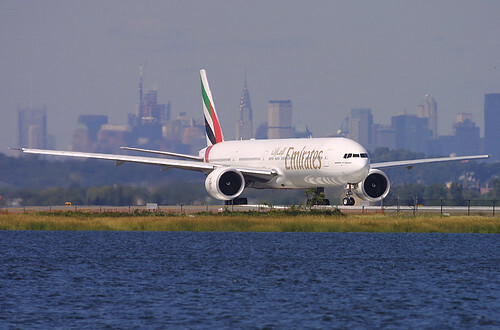 With newer Boeing 777-300ERs on their way to be delivered directly from Boeing, things are looking up for the carrier. It will be nostalgic to see its DC 10s finally leave the fleet from a photographer's point of view but this aircraft has done its time and served the carrier to its fullest possible limit. Continental Airlines has officially revealed that it will be becoming a major force at London Heathrow to contend with from March 2010 onwards with a huge increase in capacity and frequency which gets further increased in the IATA Winter 2010 schedule. CO will be adding a new 4th daily nonstop flight to LHR from its EWR hub from March 28th using a B 752ER and from Oct 31st, another 5th daily nonstop flight will be added using the same aircraft type. Four flights will be operated by a B 757-200ER where as one shall be flown using a B 772ER. BOM/RUH - capacity increased to 6 weekly nonstop flights using B 744s. DEL/RUH - capacity increased to 2 weekly nonstop flights using B 744s. CCJ/RUH - capacity increased to 2 weekly nonstop flights using a B 744. Excellent move by AI which shall definitely him put even more pressure on its main competitors i.e. 9W and SV on these sectors with the extra passenger and cargo capacity on offer. BOM - new 4 weekly nonstop flights using an A 333. DEL - new daily nonstop flights using an A 333. MAA - new daily nonstop flights using an A 320. BLR - new daily nonstop flights using an A 320. HYD - new daily nonstop flights using an A 320. 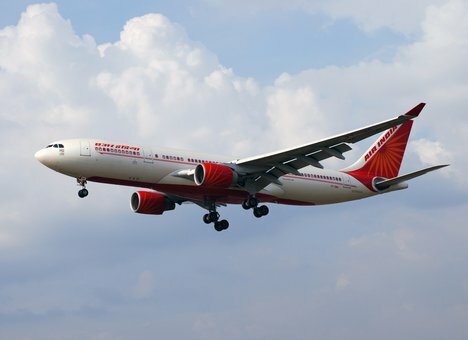 DEL - additional 4th weekly nonstop terminator flight to be flown using an A 333. The remaining 3 weekly flights continue onwards to Rome. KIX - capacity increased from daily A 333 to daily nonstop flights using a B 744. JFK - additional 4th weekly flight to be flown from June 13th onwards via ANC. SYD - frequencies reduced from daily to 5 weekly nonstop flights. 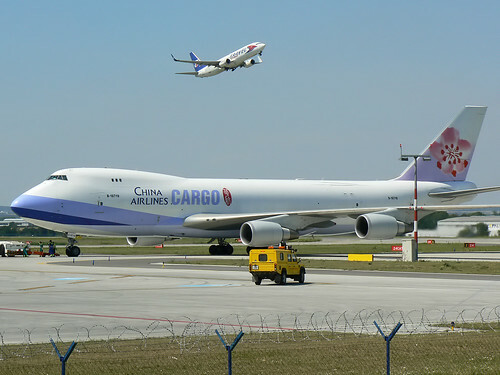 ICN - capacity increased from daily A 343 to daily A 333. DPS - frequencies reduced from double daily to 11 weekly nonstop flights using an A 333 daily + 4 weekly B 738. SYD - frequencies increased from 4 to 5 weekly nonstop flights but with using the A 332 rather than the B 772ER. FRA - frequencies increased from 3 to 4 weekly nonstop flights using a B 772ER. 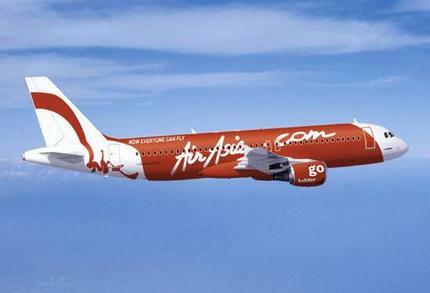 SIN - new second daily nonstop flight to be launched using an A 321. The current daily flight is also flown using the same aircraft type. MEL - capacity reduced from 4 weekly B 772ERs to 4 weekly A 332s effective June 15th. Aircraft to be operated for the above mentioned flight schedule is an A 333. ANA of Japan has officially announced that it will be launching new nonstop daily services to MUC-Munich, Germany from July 1st onwards. NH will be using a Boeing 777-300ER on this route from its Tokyo NRT hub which is likely to also be code shared with Lufthansa. The latter (LH) already fly this route on a daily basis nonstop using an A 346. Air France has been cited by the French media that due to the recent downturn in cargo freight business worldwide, it is planning to sell 2 of its new Boeing 777-200LR Freighters to Fedex of USA. No time line has been given as to when the aircraft will get delivered to the U.S. cargo carrier though.